A totally new album (released Nov. 2006) which features six siblings - Cape Breton's own Barra MacNeils. Christmas music as only a loving family can play. 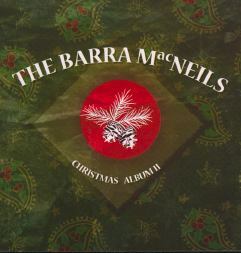 This lovely CD compares favourably to The Christmas Album ,The Barra's classic Christmas CD from a few years back (still in print - sound clips etc posted).